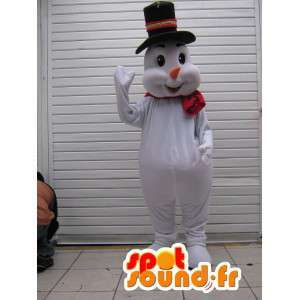 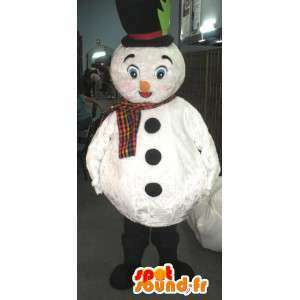 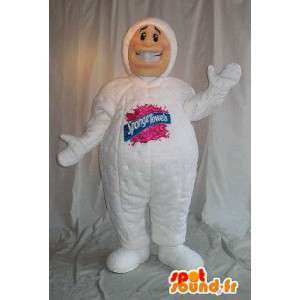 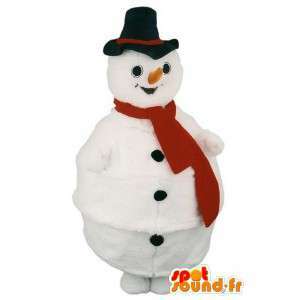 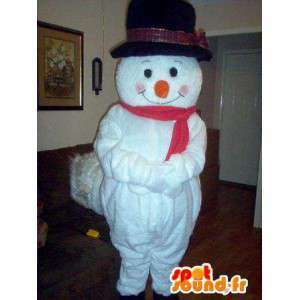 Mascot of snowman jovial at the PREPPY look, consisting of a bust and a head with a big smile. 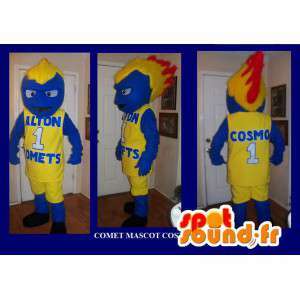 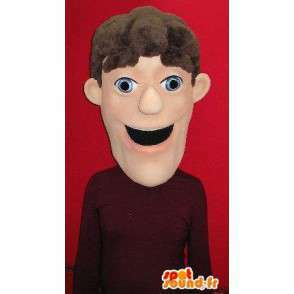 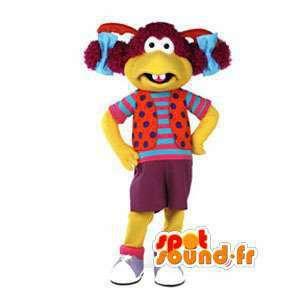 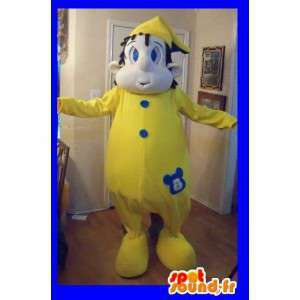 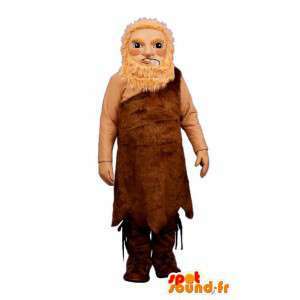 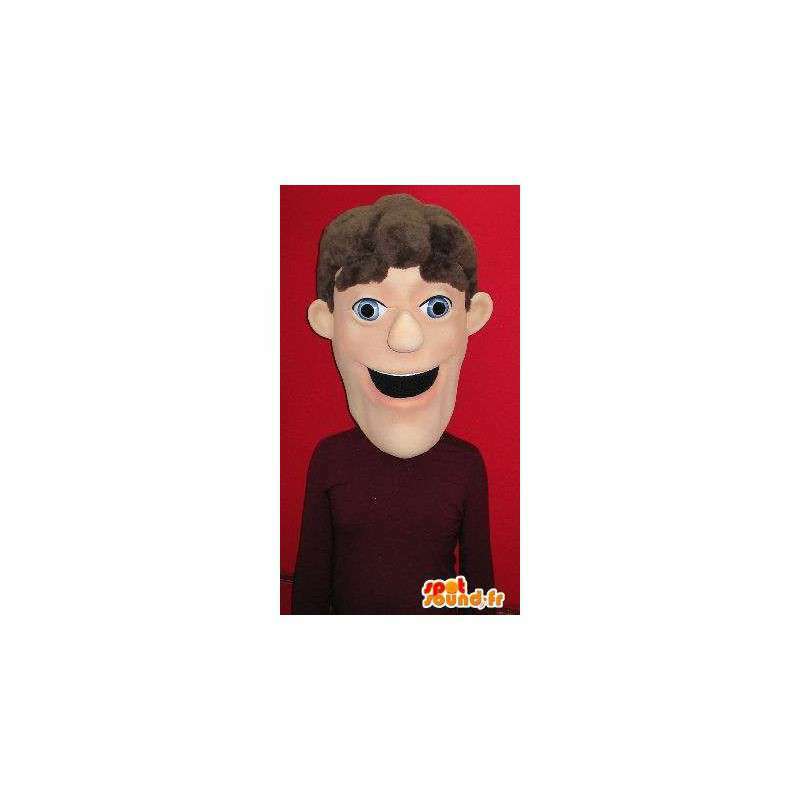 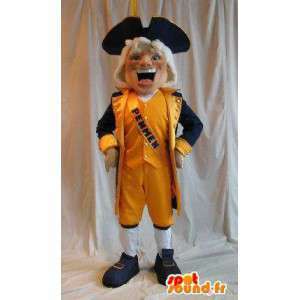 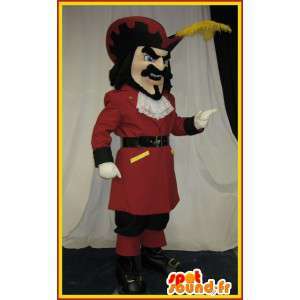 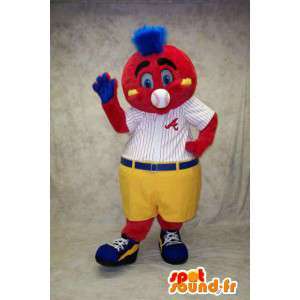 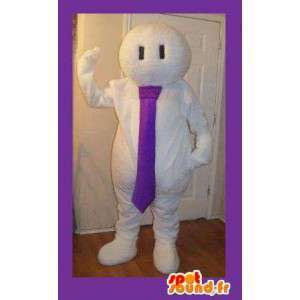 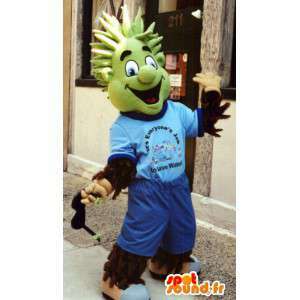 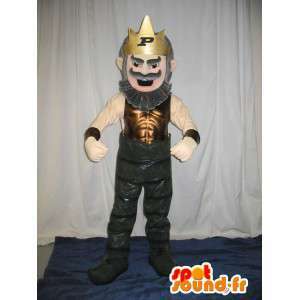 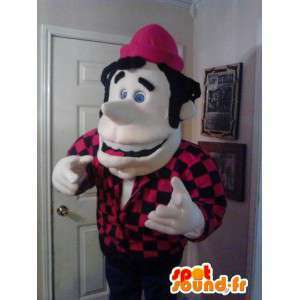 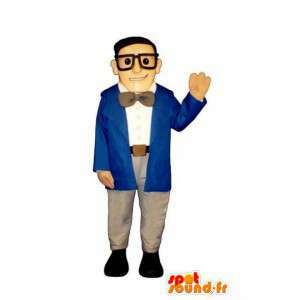 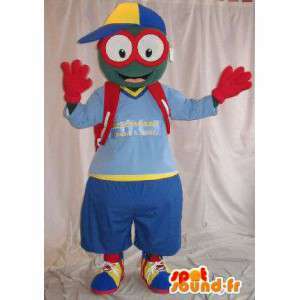 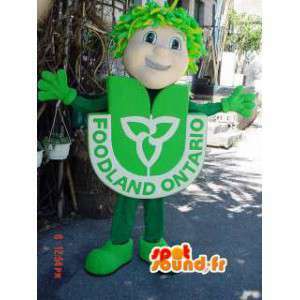 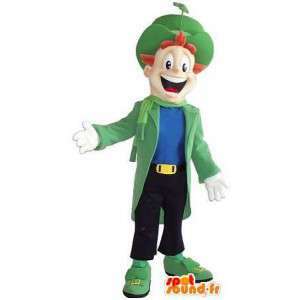 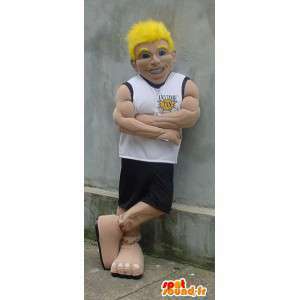 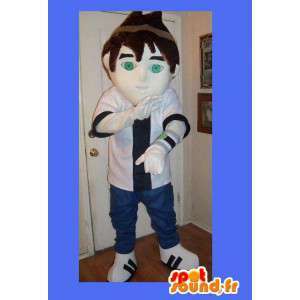 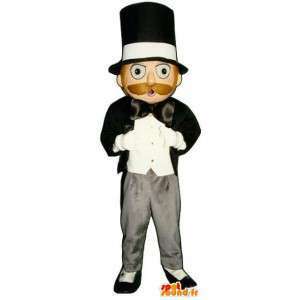 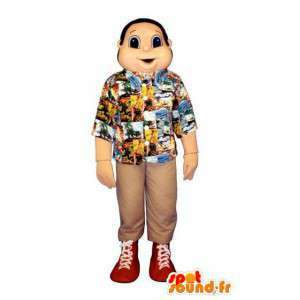 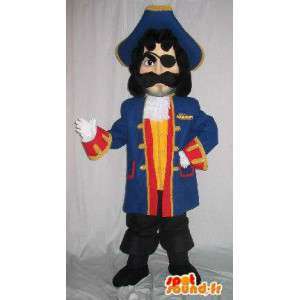 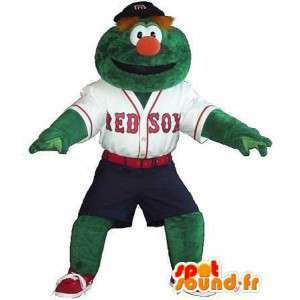 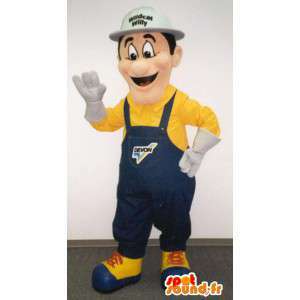 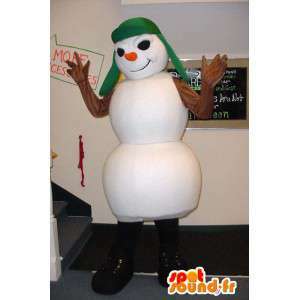 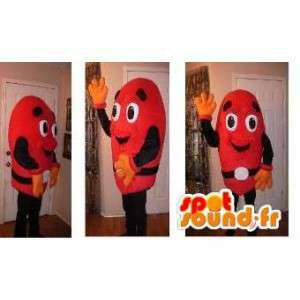 Customizable depending on your needs, this mascot is ideal for your business seminars. 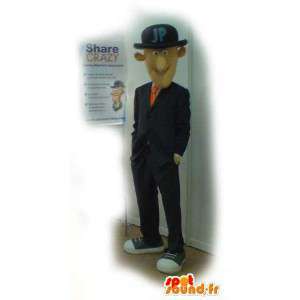 Classic and neutral, it allows you to discreetly attend disguised evenings organized by your friends. Available in 7 sizes, this disguise is delivered quickly and for free.